Founded in 1923, Multisac is a fully integrated provider of top quality industrial packaging and lumber wrap, made from woven polyethylene and polypropylene fabrics. Sold under the trade name , our industrial packaging, lumber wrap and sewn covers are manufactured from strong, light, multi-layer fabrics, designed to ensure protection during storage, handling and transportation. Our products are available in a full range of sizes. Multisac offers superior printing quality, even for small print and complex design. 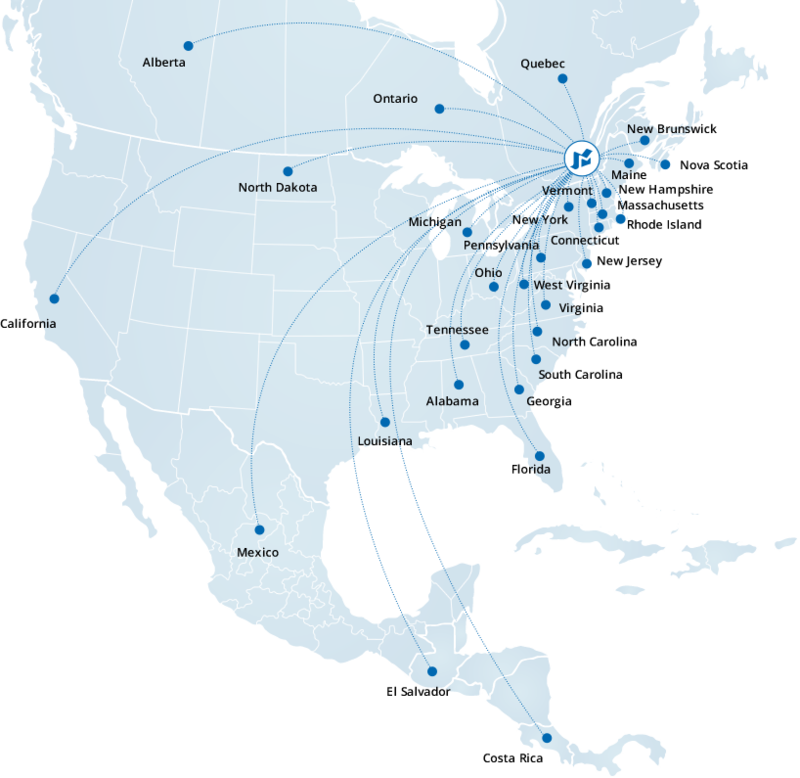 From its production facility located in Montreal, China, South Korea and Vietnam, Multisac is the business partner of choice of more than 500 customers located across North America and Abroad. As part of our commitment to deliver superior service, and to become the most reliable supplier in the industry, we have put forward this customer promise so that our dedication and actions are focused on what really matter to our customers. When creating our Quality Management System, we wanted the most complete and rigorous management system available and so we adopted a system that mirrors the ISO model. From the customer’s purchase orders through the packaging and delivery, every aspect of our business is thoroughly documented. In addition, Multisac is equipped with a modern ERP system that provides valuable insight in every aspect of its operation and allows for fast and focused actions to improve processes and customer satisfaction. At Multisac we take customer service very seriously. It is at the very core of everything we do. We take great pride in our track record for lead time, which are among the best in the industry and for our complete and on-time delivery. Every month we conduct a survey with some of our customers to measure their level of satisfaction with our service. Their comments and remarks are reviewed during the monthly management meetings. We always want to make sure that our customers are completely satisfied with all aspects our service. When combining our facilities in Montreal, China, South Korea an Vietnam, we benefit from high speed production equipment with one of the largest daily production capacity in the industry. 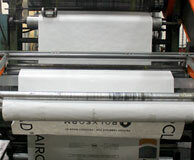 We can provide flat or C-fold finished products. 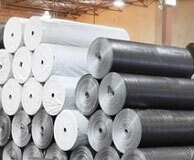 In addition, Multisac benefits from an outstanding local production capacity of sewn covers for a full range of sizes. This allows us to provide our customers with one of the best lead time in the industry and the flexibility to meet their unexpected needs. 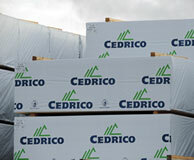 Multisac recycles all its recyclable products (paper, cardboard, plastics etc.) and recuperate all of its non-recyclable products such as ink, solvents and grease and disposes of those with accredited disposal companies. Puyoung Industrial Corporation Ltd. (www.tarpaulin.co.kr) is a South Korean corporation specializing in tarpaulin manufacturing. Founded in 1992, it has today over 1000 employees in South Korea, the United States, Canada, France, the Netherlands, Israel, China and Vietnam. 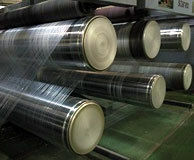 Its factories are strategically located in four countries to best serve the regional markets. Thanks to the tireless efforts of the entire team throughout its global production and sales network, it surpassed $100 million in revenues in 2012 and continue to grow its business in all six continents year over year. While continuing to develop specialized and high-end products to meet the needs of the North American and European markets, Puyoung is also proud to help developing countries build a better tomorrow through high-quality, affordable woven products for the industrial and agricultural sectors. Puyoung believe that its success in a competitive market is due to its ability to always hold firm to its core values of high quality, keeping word to the customer, one global team, challenge the status quo and integrity.